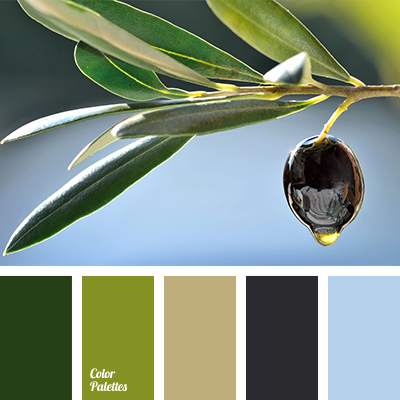 black and blue, black and brown, black and green, black and salad green, blue and black, blue and brown, blue and green, blue and salad green, brown and black, brown and blue, brown and salad green, green and black, green and blue, green and brown, green and salad green, pale brown and marsh. 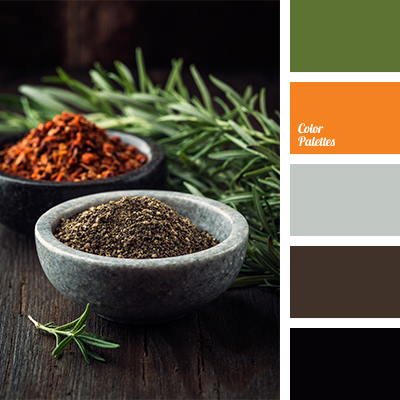 black and brown, black and gray, black and green, black and orange, brown and black, brown and gray, brown and green, brown and orange, gray and black, gray and brown, gray and green, gray and orange, green and black, green and brown, green and gray, green and orange, orange and black. 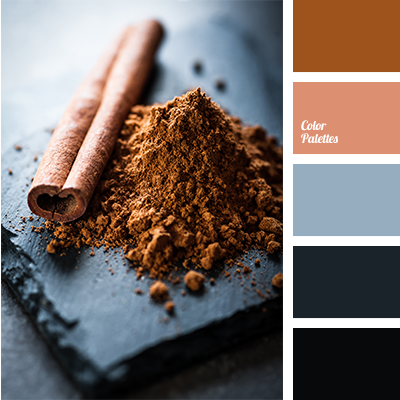 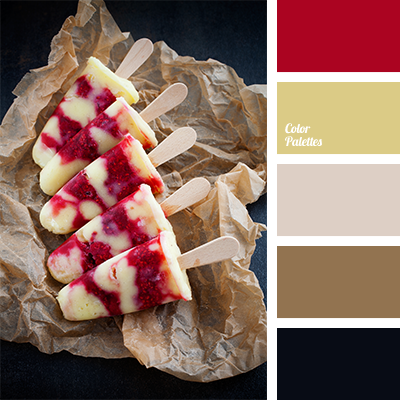 black and brown, black and dark blue, brown and black, colour of cinnamon, colour of cinnamon sticks, colour of granite, colour of ocher, contrasting combination of warm and cool hues, dark red colour, palettes for designers, reddish-brown colour, shades of brown. 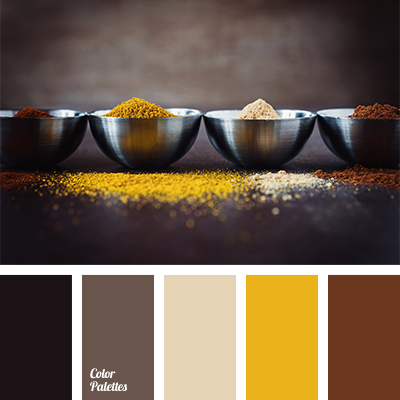 black and brown, black and yellow, bright yellow, brown and black, brown and yellow, color combination for autumn, color of spices, color palette for autumn, color selection for home, colors of late autumn, saffron yellow, shades of brown, yellow and black, yellow and brown. 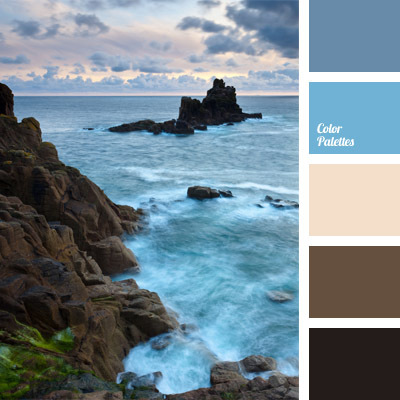 beige and deep blue, black and blue, black and brown, brown and black, brown and blue, color of rocks, color of stormy sea, color of winter sea water, deep blue and light blue, pale blue, winter sea colors. 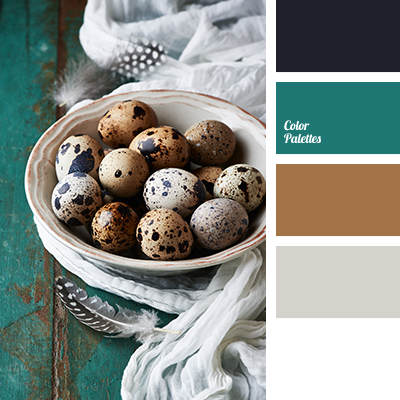 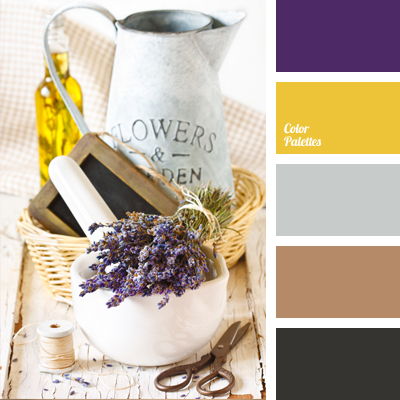 bright yellow and black, bright yellow and violet, brown and black, brown and silver, color matching for a living room, gray, palette for decor, shades of brown, silver color, sunny yellow, violet and black, yellow and silver, Yellow Color Palettes.